So first off let me welcome you old and new readers/followers! I'm very glad you stopped by and wander off no more dear blog visitors, take a moment and look around. 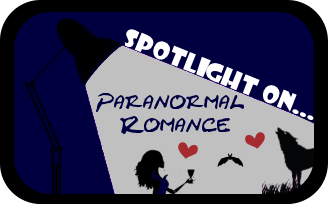 July is "Spotlight on Paranormal Romance" month at Ex Libris, which means lots and lots of author interviews, guest posts and GIVEAWAYS all through July, so become a follower and keep your eyes open for the "Spotlight on" posts! It will be lots of fun, you won't want to miss it! The Book Blogger Hop is a weekly event created by the amazing Jennifer at Crazy for Books, where we hop from blog to blog discover great new blogs, follow them and spread the love of the book blogging community. If you'd like to sign up your own blog or to find other fantastic blogs, head on over to Jen's blog. This Hop's weekly question is: Tell us about some of your favorite authors and why they are your favorites! 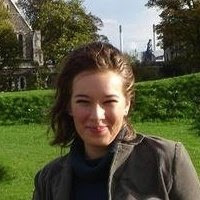 Follow My Book Blog Friday (or shortly simply Follow Friday) is a fairly new creation. Rachel at Parajunkee's View created this new meme to incite book bloggers to interact more and follow each other.